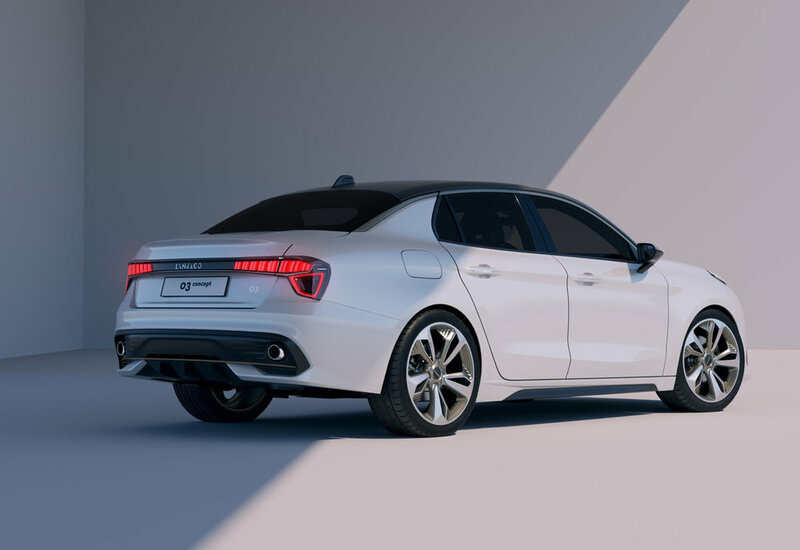 Recently launched global car brand – LYNK & CO – has previewed a second model line alongside its first production car at a special event ahead of the Shanghai Auto Show. 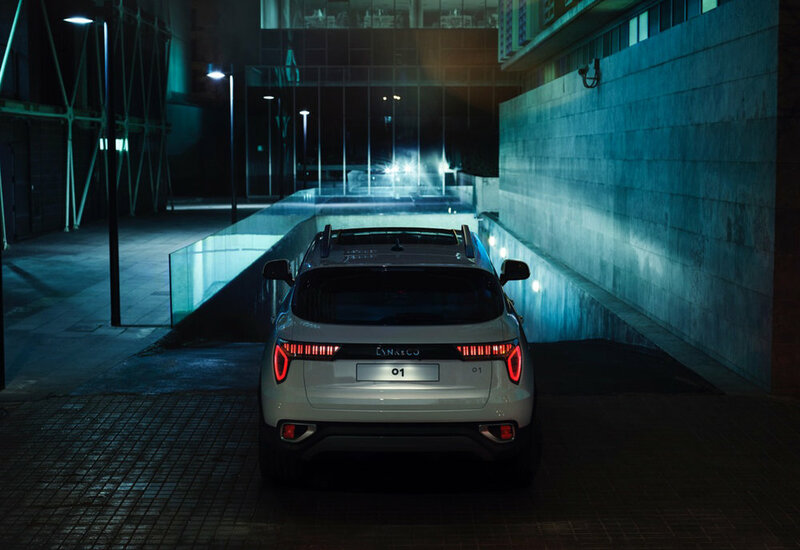 A part of the Geely Auto Group (which also includes Volvo) LYNK & CO will be showcasing the production ready version of the 01 previously seen here, as well as the 03 Concept, a four-door saloon car design prototype, which will be presented by Geely's Executive Vice President of Design, Peter Horbury. Visser also stated that LYNK & CO will not only offer online sales and home delivery services, but also a subscription model with flexibility bringing the owner and user experience up to date with the ‘expectations from a new generation of car buyers’ - used to smartphone app-based levels of convenience. 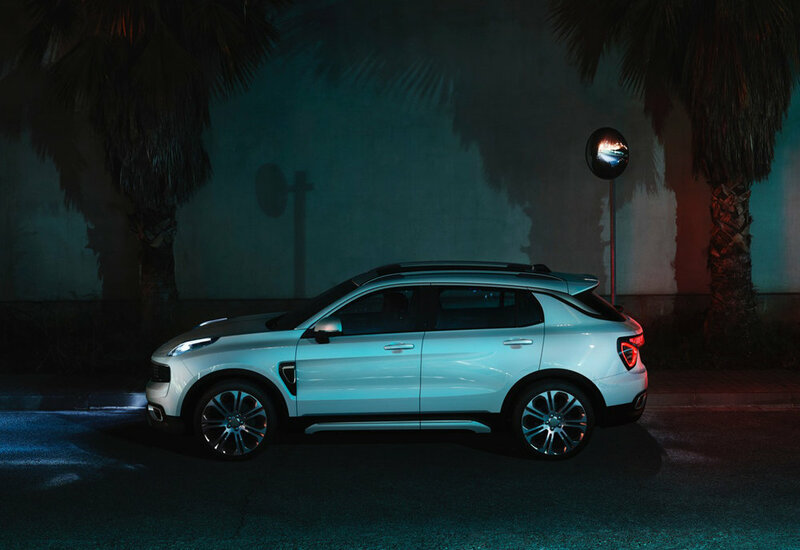 The global premiere of the 01 production car at the 2017 International Shanghai Auto Show on April 19 also marks the launch of LYNK & CO into the Chinese market.